Unlike buying a home, you can not afford to just walk away if something goes wrong. Have you owned your home for a while? It can be perfectly normal to start noticing small things changing in your home. Maybe you have noticed small cracks in your wall or a door that sticks when you open it. How do you know if the problem is serious and if your home's foundation can be saved? Is it a serious issue? How do you know? 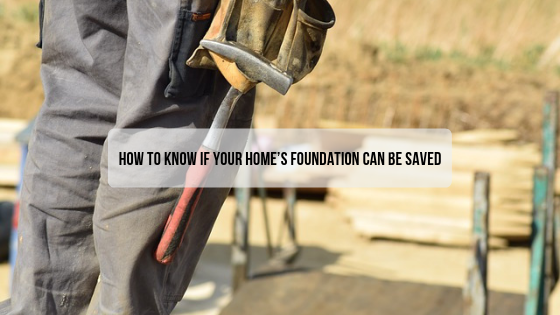 Whether or not a home's foundation can be saved is something that many homeowners will struggle with. What are the steps that we can take to determine whether the issues we see are just normal settling or if we should call a professional right away? 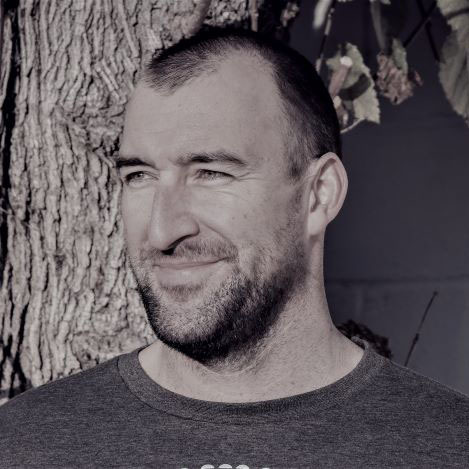 Are there things we can look for and do before we consult an expert? There are definitely signs that we can look for to help determine when we should call a professional in. 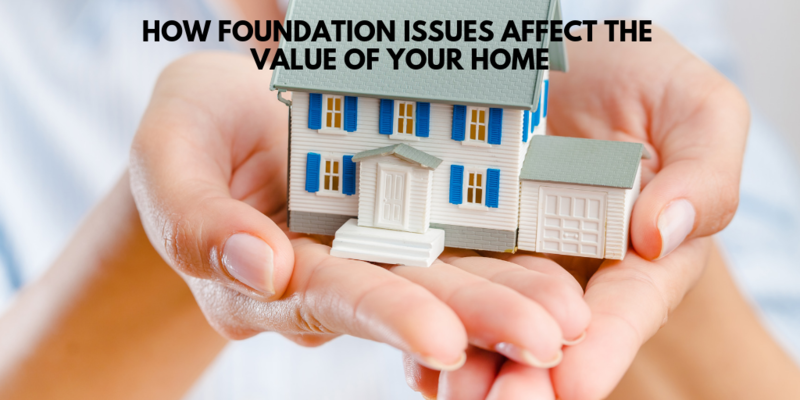 Let's talk about the four warning signs to look for when checking for foundation issues. Cracks - You may start to see cracks appearing in your walls. This is a sign that your foundation has started to shift. You should not automatically assume the worst when you see this happening. Whether or not there are major foundation issues will depend on how severe the cracks are and where they are located. Doors - When the foundation starts to shift, the alignment on the doors in your home can be affected. This will cause your doors to jam and and not function as smoothly when you open and close them. Tile or Vinyl - Look for cracking in your vinyl or tile floors. Over time these cracks may become larger.This can be a result of the floors not being Installed well. However, this can also he a warning sign of foundation issues. Windows - You may have windows that have always opened and closed easily. When the foundation starts to shift you may have problems with your windows sticking while opening or closing them. It is also a good idea to do something as simple as a visual check on the outside of your home. This is a good idea whether or not you have seen any of these warning signs we have discussed. Doing visual checks on your home regularly will allow you to catch any problems that may develop with the foundation early on. This can save you thousands of dollars and many sleepless nights. Catching issues early can mean the difference in fixing a foundation, possibly pouring a new foundation or having to walk away from your home. The first thing you need to do is walk around the outside of your home and just look at the walls. Are the walls straight or have they shifted and cracked? The answer to that question will determine your next step. You can call in an expert at this point. However, you may want to inspect the actual foundation of the home before making the decision to call in a professional. There are typically two types of foundations that homes sit on and they can both be inspected by you, the homeowner. The first type of foundation we will be discussing is a perimeter foundation wall. You can use a screwdriver to check this foundation by probing the concrete that runs along the bottom of the exterior wall. The screwdriver should not cause the wall to chip or break in any way. The second type of foundation is a beam and post foundation. This inspection will be a little bit more difficult. You will have a basement or a crawl space underneath the house. This inspection is not for the faint of heart. It requires crawling underneath your home to inspect the post and the beams to make sure there is no shifting. The posts should appear straight. They should also be sitting firmly underneath the beams and directly on the concrete pads.The beams should also appear horizontally straight with no bowing in them. The beams and the post should not be cracked or split in any way. Still need an expert's opinion? You have looked for warning signs and you have inspected your foundation. You are probably asking yourself at this point what you should do with all of this information that you have acquired? Once you have determined that you may have foundation issues then it is time to call in an expert. Only an experienced engineer will have the knowledge and training it takes to determine whether or not the foundation of your home can be saved and how to go about it. There are several things that can be done to fix a foundation problem if caught in time. One possibility would be bolting on steel braces or using epoxy to glue on straps of carbon fiber mesh.This is probably one of the least expensive fixes. Underpinning the foundation with helical screws or concrete piers is another, more costly repair. Only a professional will be able to tell you the best fix for you home and the cost involved. Should a new foundation be a possibility, you are looking at $40,000 or more. Unfortunately all foundations will not be able to be saved or replaced. 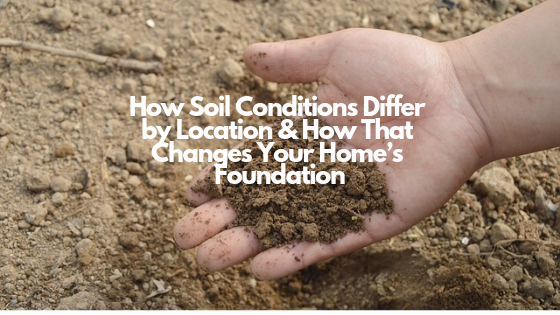 This is why, as a homeowner, it is important to educate yourself on foundations. You should know what to look for and when to take action. Once you know the ins and outs of monitoring your foundation it will become routine and less intimidating. A home that has a strong foundation will serve your family well for as long as you choose to live there.